There’s nothing quite like smoking cigars with a bunch of friends. A cigar by oneself is a solemn and solitary affair, but with others involved you get to share the same luxurious experience, seemingly amplifying it. 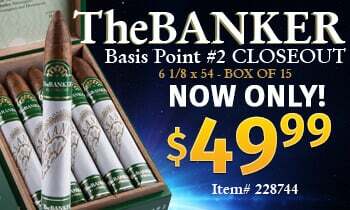 Give ’em something good – This goes without saying — don’t hand them a $2 bundle stick or the stogie that’s been sitting around in your humidor because you wouldn’t smoke it yourself. A first impression deserves a fantastic cigar. It may be tough to part with a prized cigar from your collection, but it’s worth it to see the look on their face when they realize a cigar is not simply a wad of tobacco, but a complex flavor experience. 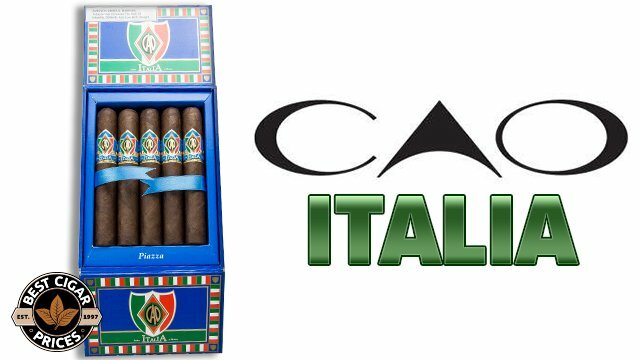 Another great tip: offer them something in a Robusto. Many people who haven’t smoked cigars will feel overwhelmed by huge ring gauges and Toro-plus sizes. Walk them through the process – Many of us aficionados forget how daunting the process of smoking cigars can be to a newbie. Walk your friend through the process of cutting, lighting and smoking the cigar. Demonstrate with your own cigar before letting your buddy make their first cut and light. Watch them closely and give advice to correct awkward draws and bad cigar etiquette. Talk about cigars, but don’t geek out- One of the draws of cigar smoking is the rich history that goes into a premium blend. It can be similarly interesting to compare wrapper shades, sizes, countries of origin, etc. Getting into a bit of the history of the cigar is a great way to show a beginner there’s more to smoking than the act itself. But be careful not to overwhelm with information, as your friend might feel dwarfed by the sheer amount of conversation possible on the topic of cigars. Keep trying- Some people will take to cigars right away. Others need a little more encouragement. 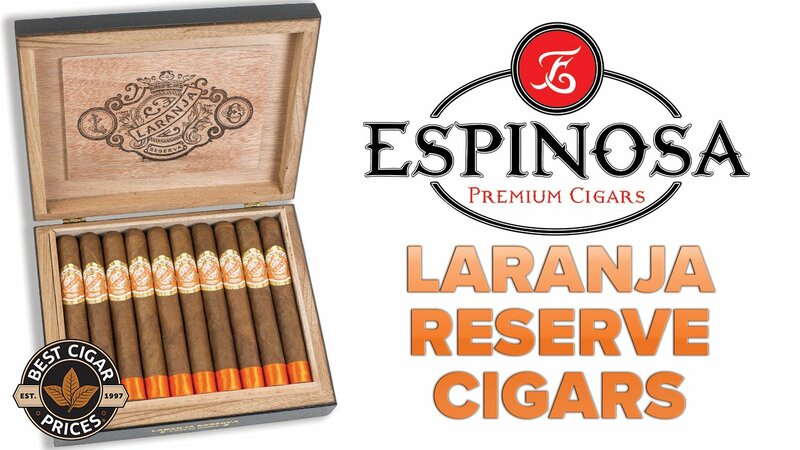 If they’re not impressed with their first cigar, try something different. Acid or other flavored cigars are a great suggestion if a regular premium wasn’t doing it for them. It’s also common to give a starting smoker a mellow cigar, but you’d be surprised how many prefer the taste of a medium to full-bodied cigar right off the bat. Help them get equipped- Once you’ve got a friend into cigars, you’ll soon be asking yourself, “Where did all my cigars go?” It’s easy for beginning smokers to not realize that this pastime comes with a price tag. You may have to walk them through the purchasing process. 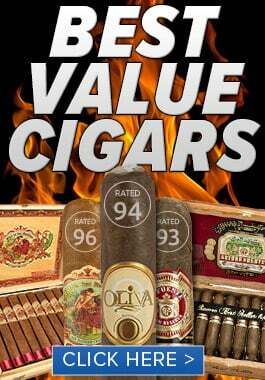 While visiting your local B&M is a great start, prices are so good online it only makes sense to go there to shop. 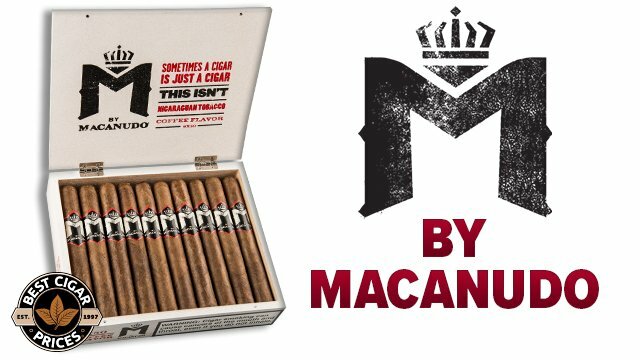 Suggest a sampler with smokes similar to the ones they like. Give them your old lighters and cutters, or suggest inexpensive alternatives. Give them a basic how-to on cigar storage and aging, or better yet, buy them a small humidor as a gift. You’ll be paid back in no time with a loyal cigar smoking companion.